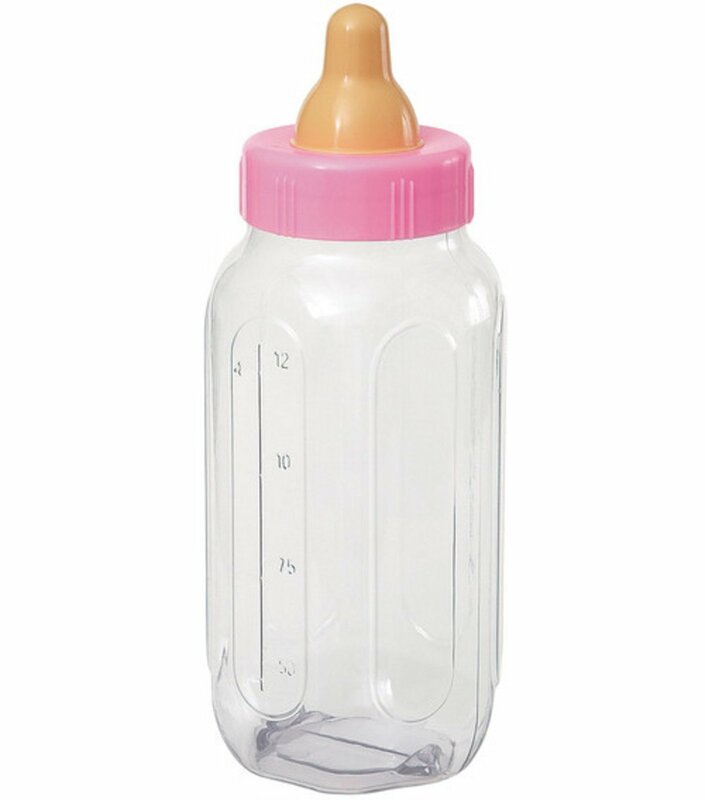 Respect Life Sunday is October 4th and Cathedral will be participating in the Baby Bottle Campaign during the month of October. Please pick up a baby bottle at Mass the weekend of October 3rd and 4th, fill it with your spare change and bring it back to church the last weekend of October. The money collected through the Diocese will be used to help women who choose parenting or adoption rather than abortion. Last year over $45,000 was raised through this campaign.